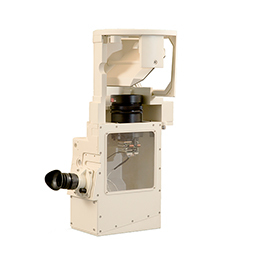 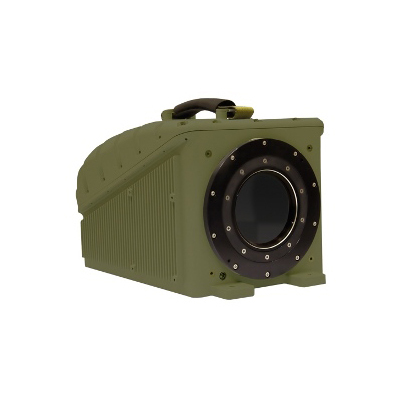 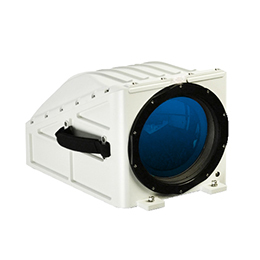 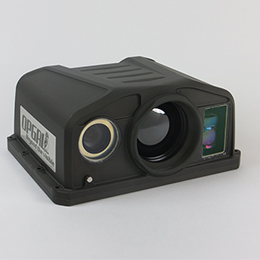 An advanced thermal imaging camera with continuous-zoom for medium and long-range military applications. 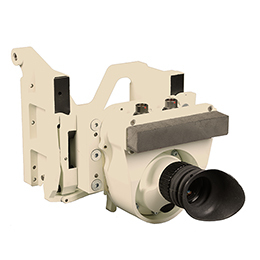 It can be integrated into gimbals, PTZ units, and other fixed or mobile platforms for a variety of remote controlled weapon stations (RCWS). 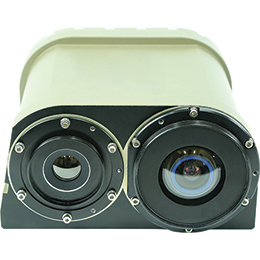 Eyelite 640 comes in a modular design and can be adapted to meet specific customer needs, from a standalone sealed camera to an open-frame configuration.